Confidence: One of the best ways for a child to build confidence is to set goals and work to achieve them. Golf is an effective way to do this. By practicing and improving their swing, they’ll be building self-esteem that will aid them in the classroom and their future career. Etiquette: Golf has certain rules that need to be followed to play it properly. 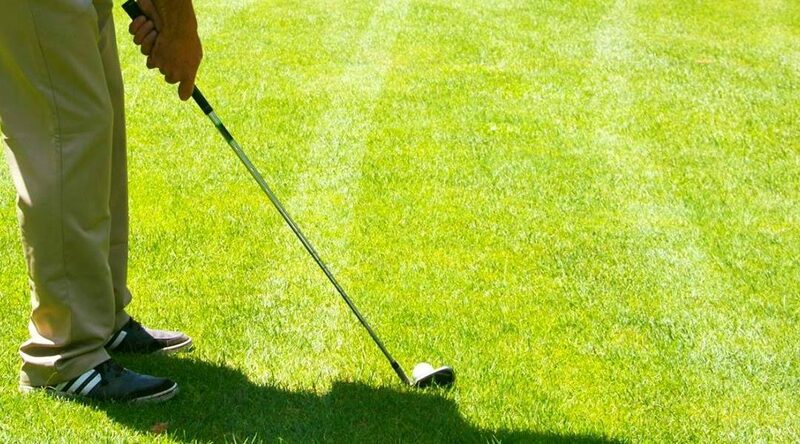 Most golf courses also have a certain protocol its players are required to observe, such as not wearing shorts while playing or raking the sand trap after using it. For this reason, golf courses can be a great place for your child to develop some discipline and learn how to behave. Health: Whether you’re playing the back nine or just practicing chipping onto the green, walking the course can be a great way for your child to maintain their health and improve stamina. Golfing also exercises and stretches several muscles, such as the chest, shoulders, and back, making it a great way to build strength. Whether you have a young child or a mature teen, it’s never too late to get a set of clubs in their hands and take a trip to the golf course. Call us today at (856) 691-5558 for more information. You can also like us on Facebook for more tips and regular updates about our wedding rentals and reception venue services.